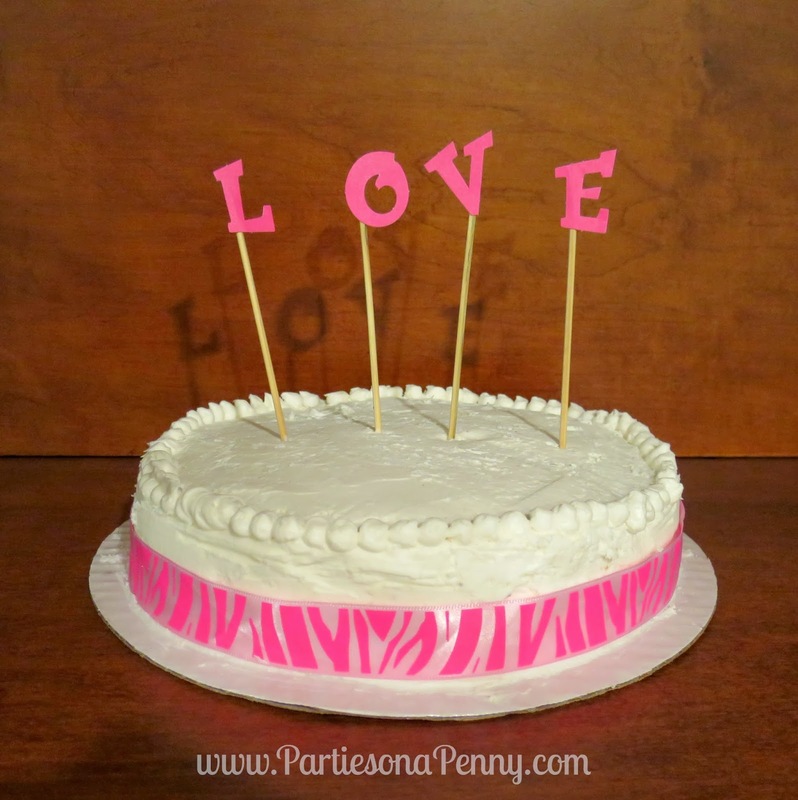 Custom orders for cakes can cost a pretty penny. Did you know that you could save yourself a lot of money by taking advantage of your local grocery store? 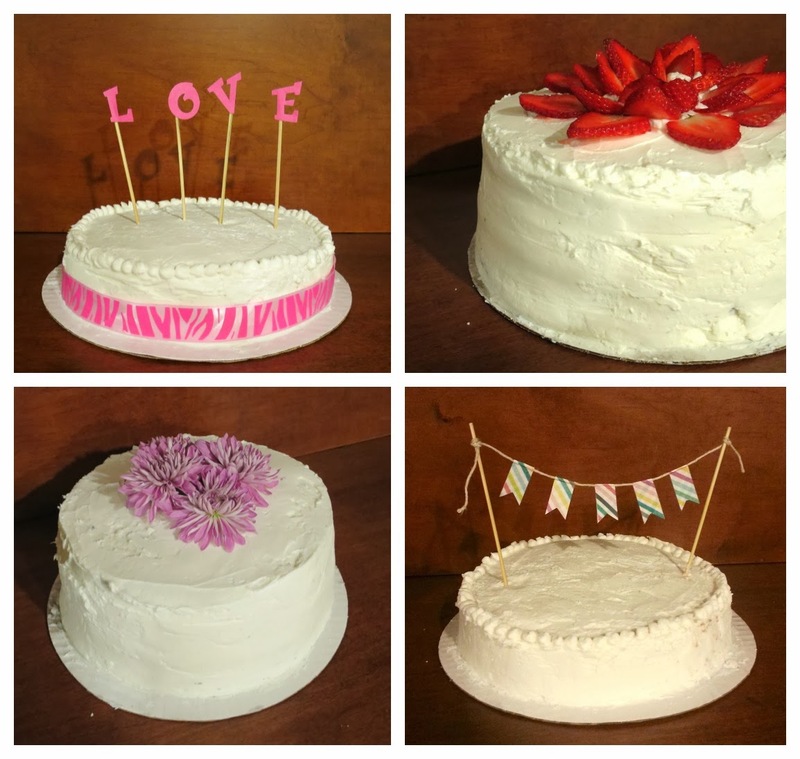 Here are 4 ways to decorate a store bought cake to make them look like you ordered it from a professional bakery. Fresh flowers are a great way to add color and elegance to your cake. Trader Joes has beautiful bouquets of flowers for only $4. 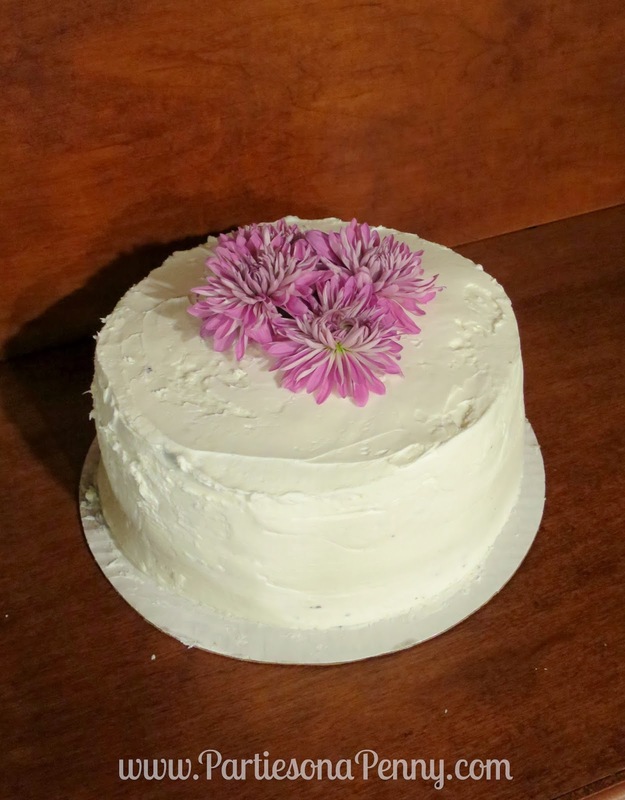 One thing to note when using fresh flowers to decorate a cake is that you want to make sure not to stick the flower stems directly into the cake. The stems will leave a terrible after-taste in the cake. Here is a way to preserve your cake. Using a straw, cut about 3 inches. 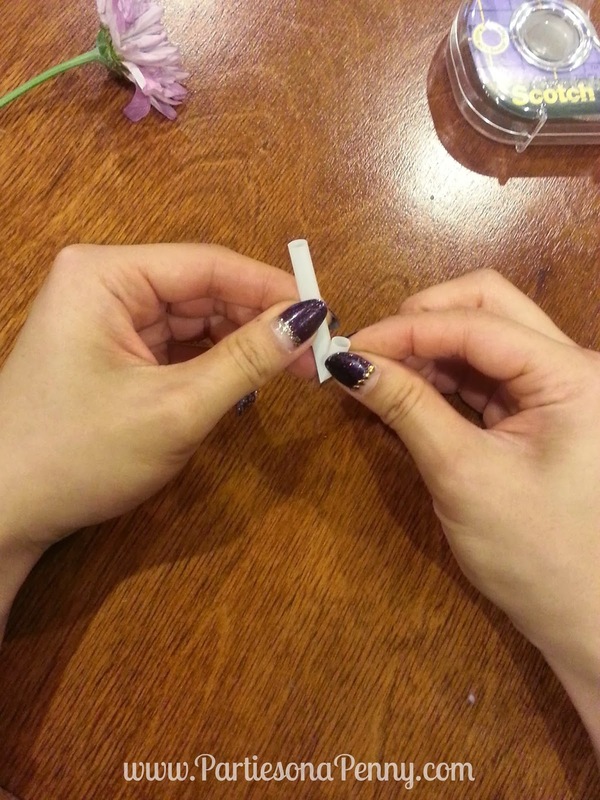 Fold up the end of the straw and wrap a piece of tape around it to create a flower stem holder. 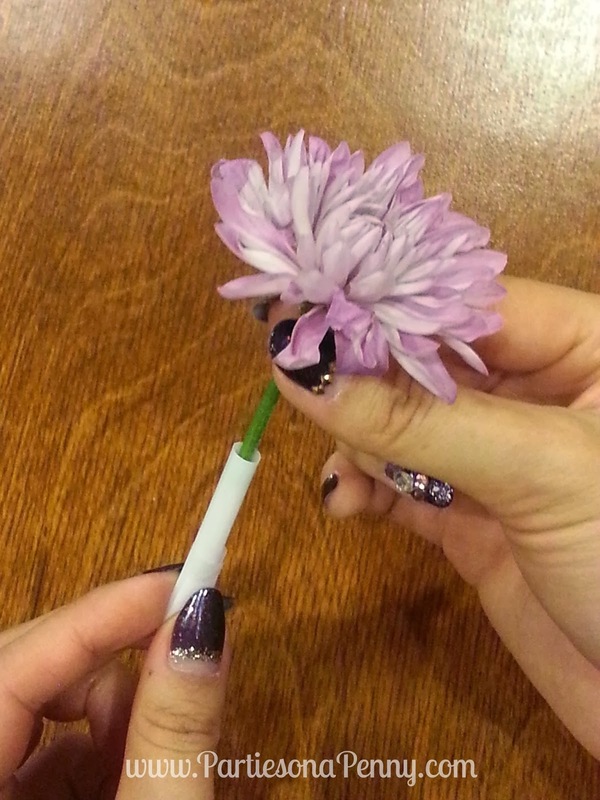 Insert each flower into each stem holder. 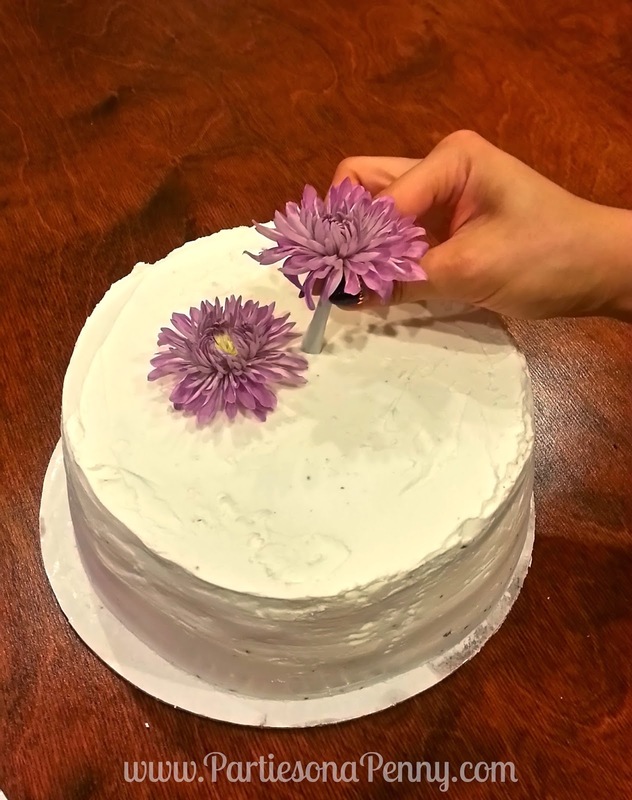 Then carefully place each flower into your cake. Using wooden skewers or toothpicks, create a fun banner or cut out letters to write out a message. 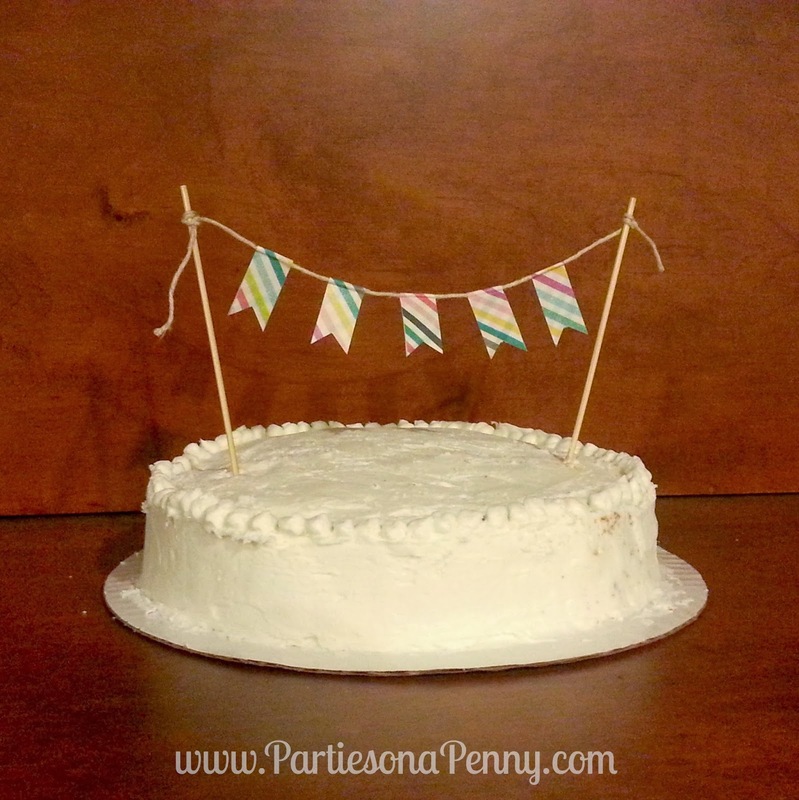 Adorn your store bought cake with a piece of ribbon to add a bit of style to your cake. Dress your cake using fresh fruit. 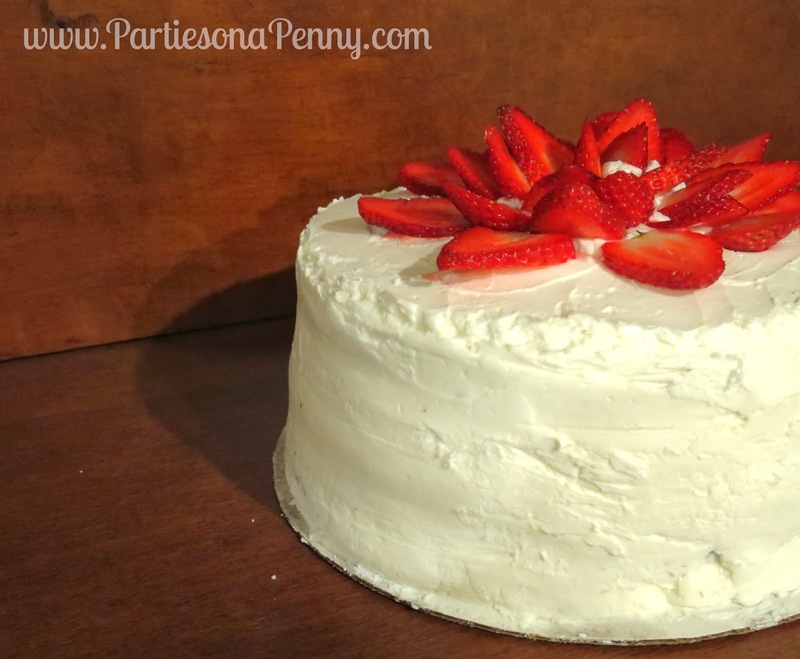 They are a great and inexpensive way to add color as well as flavor to your cake. Fruits like strawberries, blueberries, kiwi and citrus are perfect to use. * At my local Albertsons, the bakery department sells single layer cakes for $9 and a double layer cake around $14. You can also purchase additional icing for $2/quart to do any of your own frosting. You can also ask for a complimentary piping bag! At last someone comes up with the idea of customizing cakes by it self . 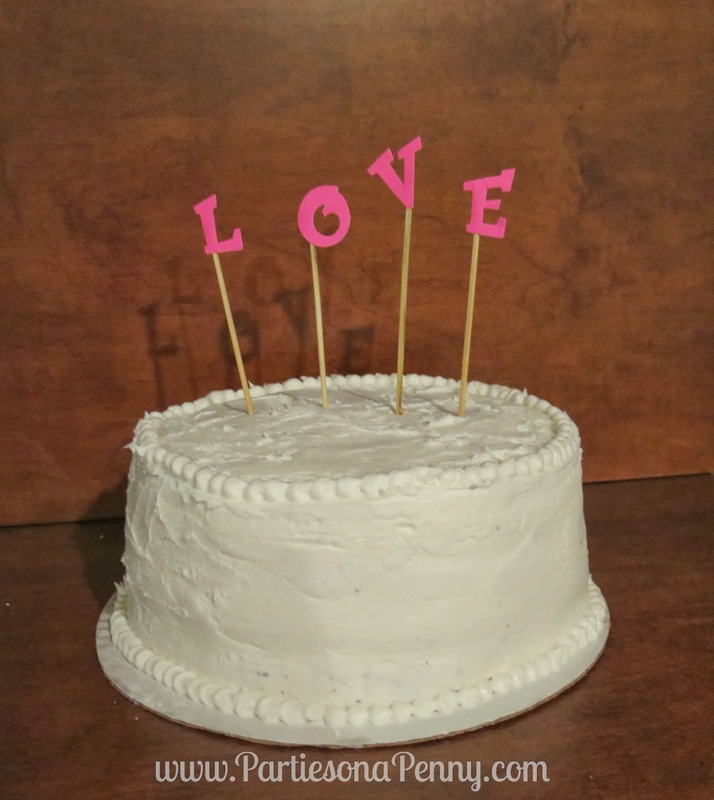 It's going to be fun to decorate cake for your love ones by your own. Such a great idea. I really like the concept .